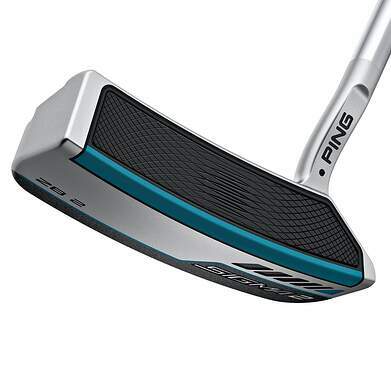 Shop new and used PING putters from the fantastic selection available at 2nd Swing. 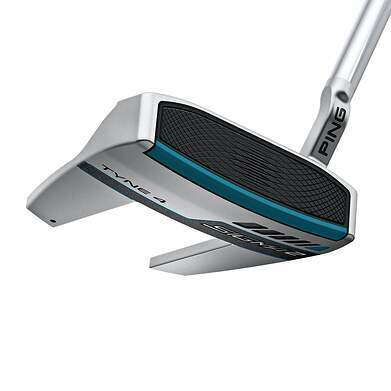 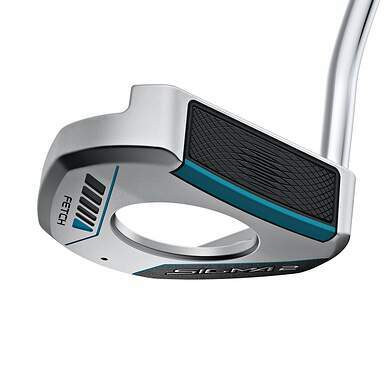 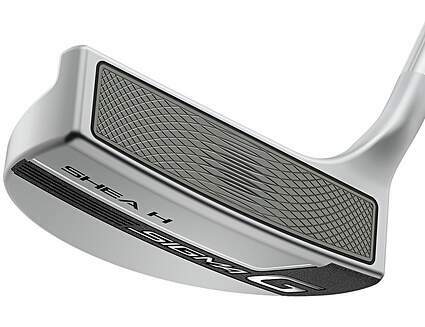 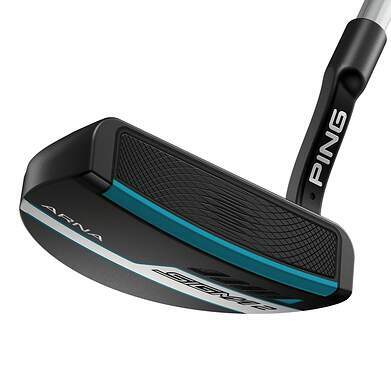 A PING putter from 2nd Swing can help get your game on the right line! 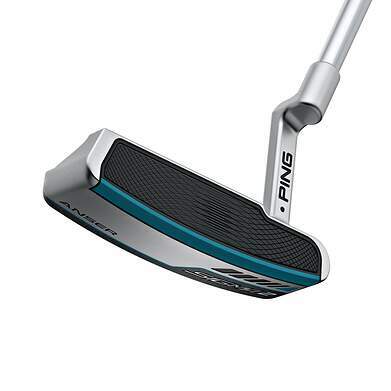 The PING company was founded on a putter, the PING 1-A, and named after the sound it makes when striking a ball. 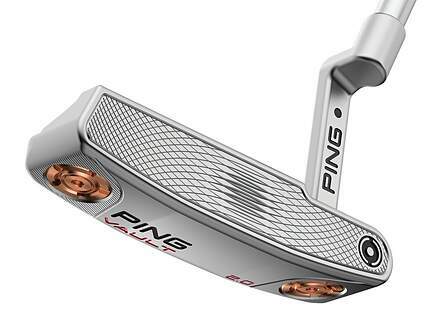 PING has continued that tradition of industry-leading putter technology into the present day. 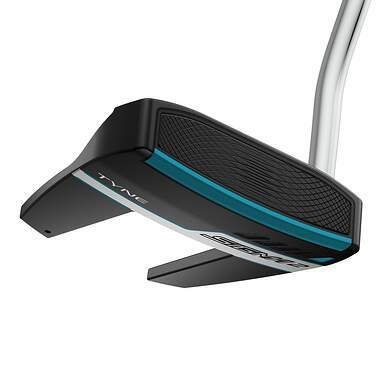 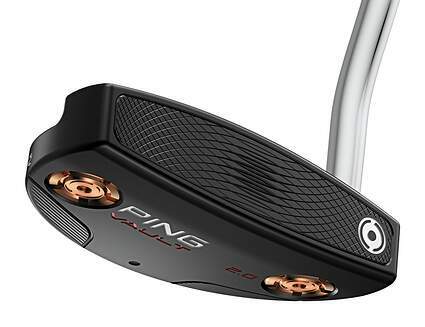 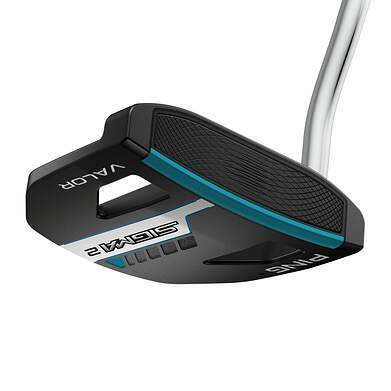 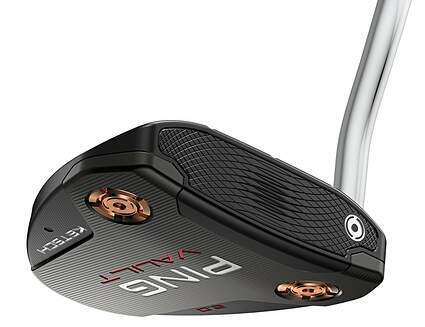 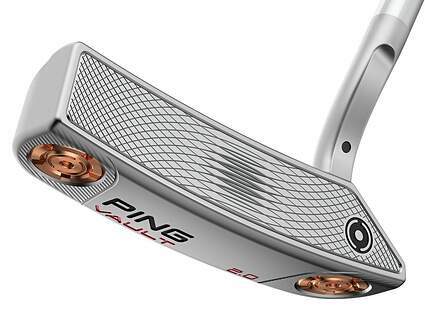 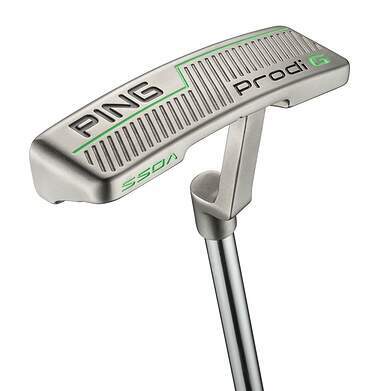 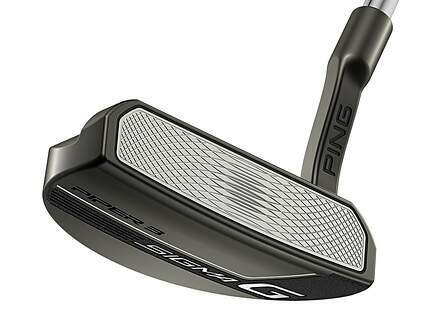 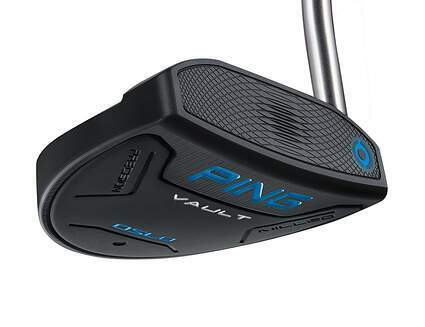 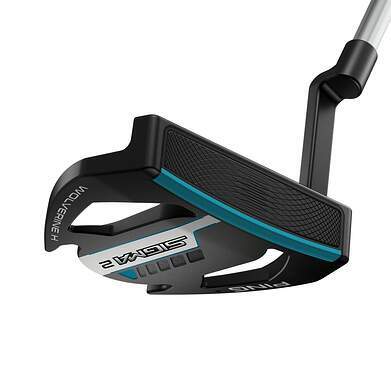 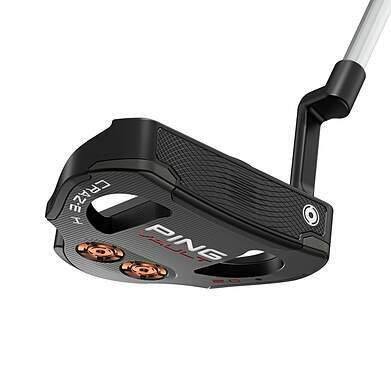 PING consistently manufactures clubs, putters included, for all skill levels of golfers. 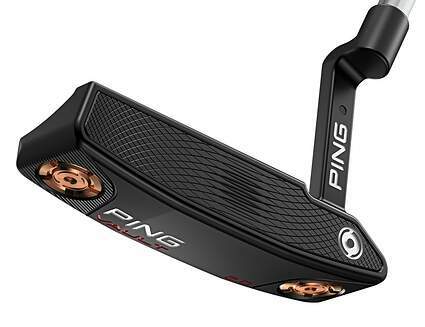 And with plenty of different models, styles and specifications to choose from, no matter what PING putter you’re in the market for, you can find it at 2nd Swing! 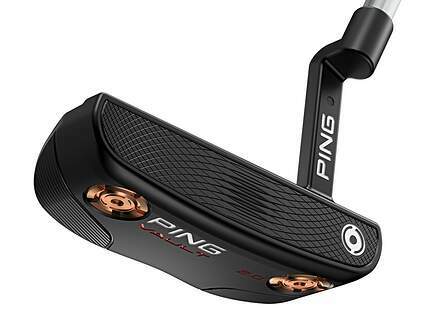 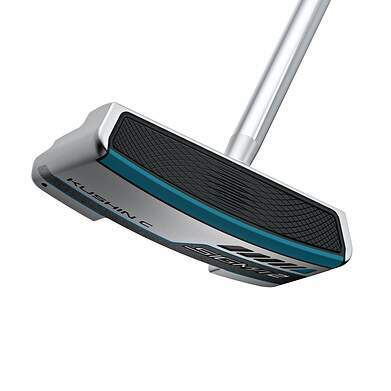 Get a great deal on your new or used PING putter when you trade in your used clubs with one of the best online golf club trade-in programs available, right here at 2ndswing.com.